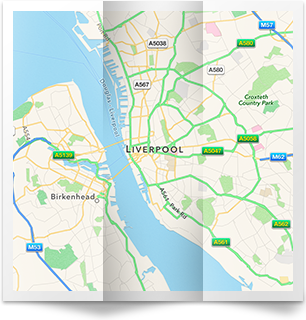 If you're a homeowner in the Tuebrook or Old Swan area, contact us. 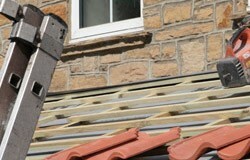 We are expert roofers who provide a range of roofing, roofline, guttering and chimney services at competitive rates. We have hundreds of happy customers in the area from our many years of quality service. Our full range of services includes flat and pitched roofs in felt, slate, tile and rubber, and we can also repair damaged roofs and do complete replacements. 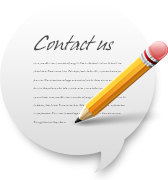 Get your free estimate today by contacting us. 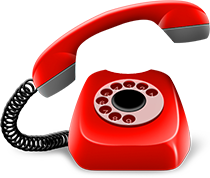 You can reach us by emailing us via the form on the contacts page, or by dialling us on 0151 434 4960. We guarantee all roofing work, so there's nothing to worry about! We guarantee you won't be disappointed, so call us now!